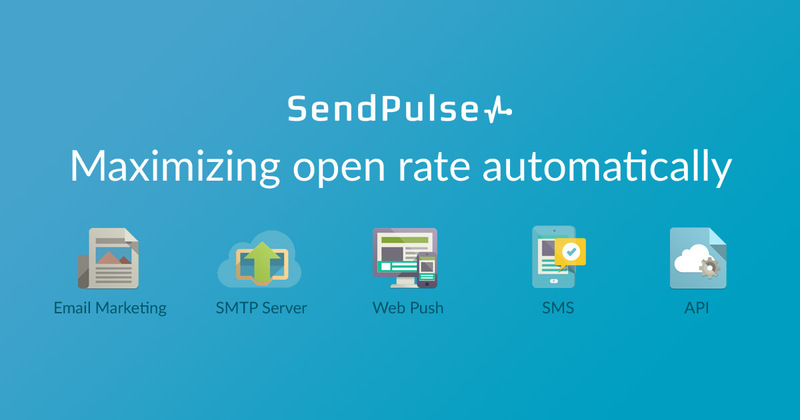 If you’ve ever wanted to automate the capturing of emails and push notification subscribers from your website, and to use the data for marketing purposes, then SendPulse Automation 360 have got you covered, with endless possibilities and several automation options available. The Automation 360 enable you to send the right emails and push notifications at the right time and to the right users through the event-based triggers and to have marketing campaigns fully automated for your business. What are the Capabilities of Automation 360? 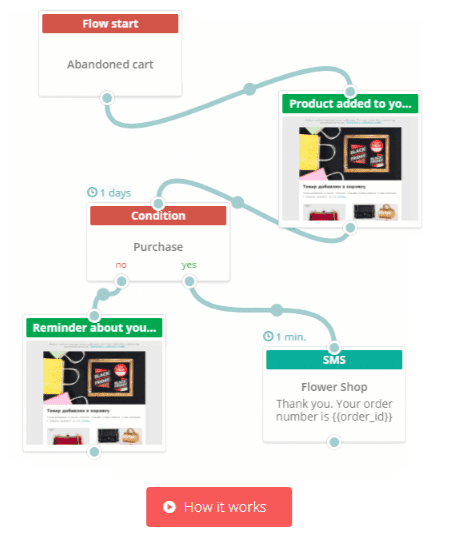 The possibilities of Automation 360 are endless really, but let’s take the instance that you have an eCommerce store and want to convert visitors to actual customers, you’ll need to create an event-based automation. You can start by simply capturing subscribers and then sending them an email, and the event-based automations are much more in depth and comes with a beautiful drag and drop interface to drag your actions and events into place. Then you’ll need to create an event-based automation with the following sample events: To send the customer an email after a set time to remind them about the cart (In an instance that a customer abandons the cart after visiting). While there are several other automation options available when you get started, like the sequential automations which are more simple and often sufficient for the normal user as it allows to create a series of automations, a special date email or a triggered email based on a specific condition. Also with event-based triggers you can do all of these and more, making it easier for your marketing campaigns to be completely automated. And you can set goals in the automation process so that when a subscriber reaches the goal at any point in time, the automation series is brought to an end for that subscriber. The major pros of the service is that it is easy and user-friendly, and the fact that there’s a free service available for everyone. Also, you can keep track of your online conversions of events and data with conditions and filters on your subscribers. The cons are that event based automations is only available to paid users. While the API isn’t yet available and no plugin for WordPress, though both are currently in development. For further information watch the video illustration of the service for a more comprehensive overview. I agree with you, Tunde. Automation 360 by SendPulse is really magical. This is actually awesome if it works well as described, especially having a strong technology to bypass spam filters and deliver to the recipients' inbox.